Emirates are one of the fastest growing airlines in the world today, covering over 140 destinations in 6 continents and 77 countries. Famous for its superior customer service levels, hear how Genesys has helped keep this leading airline ahead of their competitors. 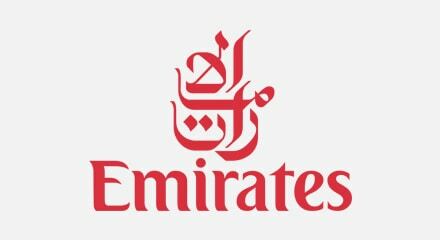 Genesys helps Emirates deliver a paramount criterion – that of providing a consistent customer experience through the 44 countries, 17 languages and 2200 staff in its 6 contact centres globally. We help Emirates take 10 million calls per year, 1 million emails and with webchat newly implemented, that too is already taking 1000’s of hits.